On your next visit to downtown Bay St. Louis, you should definitely stop into Cypress Cafe at 300 South Second St. Owner Holly Lemoine-Raymond not only serves up the freshest and highest quality sandwiches, soups, and salads, but she has also created an incredibly welcoming atmosphere in her update of the old City Hall building where the shop is located. 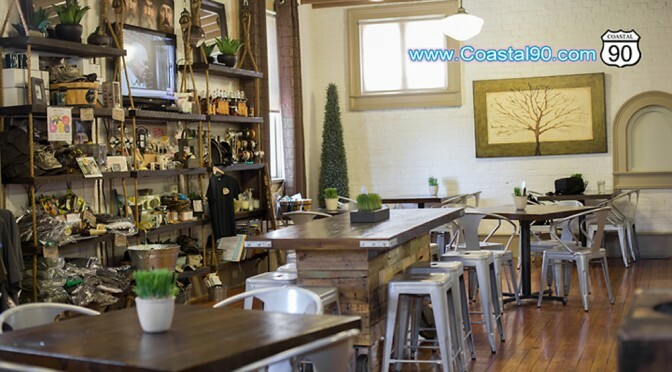 Add in a staff filled to the brim with the friendliest servers, and you’re sure to have one of the most pleasant casual dining experiences on the Coast. 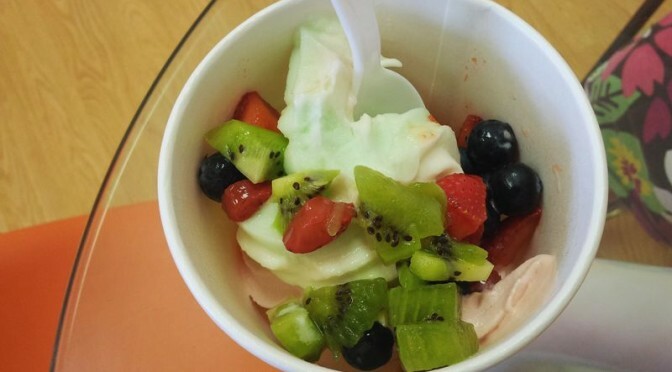 Purple Banana Premium Frozen Yogurt…what a treat! This is a great place to add to your ‘frequent shopper’ list this summer. With flavors ranging from Pina Coloda, to Espresso, to Honeydew Sorbet, there is a little bit of something for everyone. The toppings selection is nothing to laugh at, either. If you’re in the mood for something tart and refreshing, try the Classic Tart with fresh strawberries, blueberries, and kiwi. If you’re looking for more of an indulgent treat, there’s always the Triple Chocolate, which pairs quite nicely with cheesecake bites, toffee bits, and peanut butter sauce. Both the Diamondhead (4405 E. Aloha Dr.) and Bay St. Louis (108 S. Beach Blvd.) stores are open 7 days a week from noon to 9:00pm. Stop in and decide what your favorite concoction will be! Put all ingredients in blender. Blend until smooth. Makes two servings. 90 calories per serving.